May buy 1 for yourself. 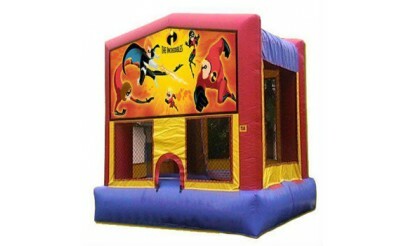 Valid only for rental of standard or large bounce house. Reservation required. Service area includes Salt Lake County and Utah County. Extra fee will apply for delivery outside service area. Must sign waiver. Must use entire value in 1 visit. The following blackout dates apply: 7/4/15 and 7/24/15. Expires 6 months after purchase. See the terms that apply to all deals. 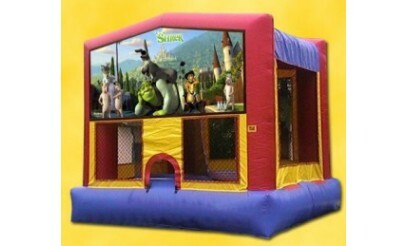 Make your next big event extra special with a bounce house to keep young and old having a jumping good time! Delivery and set up is included in the cost. With the Weekend Rental offer, Jumptown Inflatables will deliver the bounce house on Friday and pick it up again on Monday. 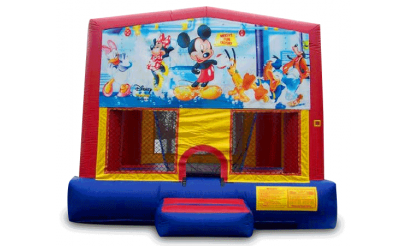 Jumptown Inflatables is the perfect host for birthdays, corporate parties, reunions, and all large events! They’re the experts in inflatable party fun! 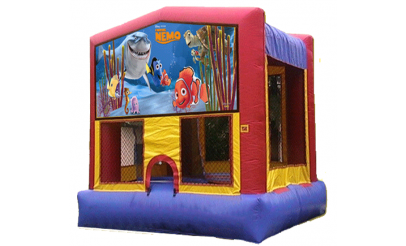 Jumptown Inflatables guarantees that your inflatable rental event will be treated as the most important of the day. Jumptown's service and value ensure fun, safety and enjoyment for all ages.